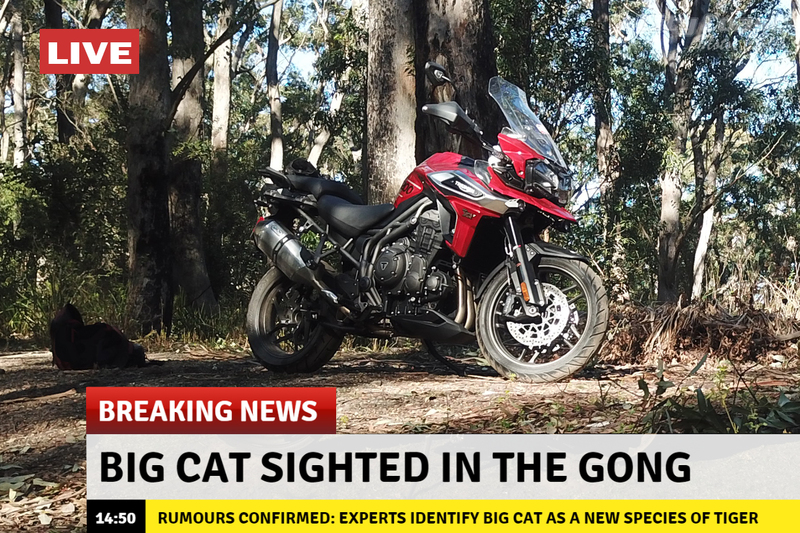 We tested the all new Triumph Tiger 1200 and 800 and loved them so much we’re bringing 12 to Wollongong for YOU to try! 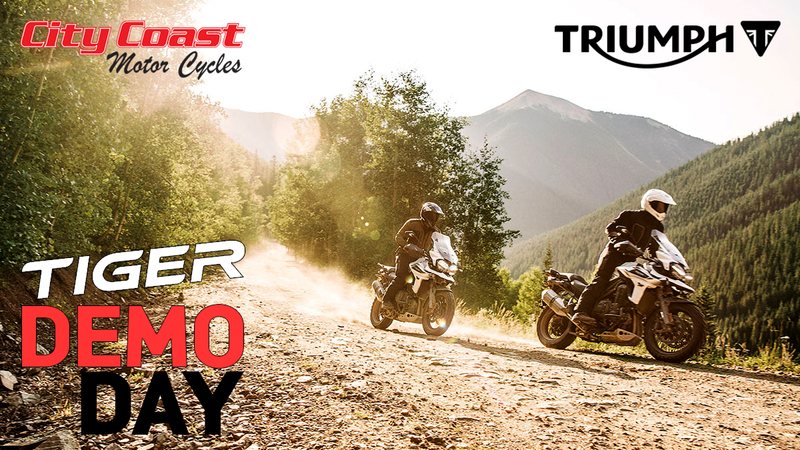 Join City Coast Motorcycles on Saturday July the 21st for our TIGER Demo Day. Choose from the Triumph Tiger 800 XCa, Tiger 800 XRt, Tiger 1200 XCa or Tiger XRt and ride with our group on a road and off-road combo. Bookings are essential – please register your interest below. One of Triumph’s best-loved motorcycles, the new Tiger 800 family takes this celebrated range to a whole new level. Incorporating around 200 upgrades per model, including the highest ever level of technology, more capability, enhanced ergonomics, and a lower ratio 1st gear and more responsive power delivery from the latest generation engine, these adventure motorcycles are better in every way, off road and on. Triumph’s top Adventure motorcycle family has evolved. It’s significantly lighter, by up to 11kg, with 100 improvements including a major engine update giving more immediate power, enhanced technology to include; adaptive cornering lighting within a full LED set-up, full colour TFT display, 6 riding modes, back-lit switchgear, Triumph Shift Assist, keyless ignition, new ergonomics and more distinctive styling. They’re built for epic adventures. Fill out the form below to register your interest and we will be in contact to confirm your booking time.